There was nothing out of the ordinary about Firat Uzun when I first met him in the heart of Duhok’s bustling bazaar. This was in the foothills of the high mountains of northern Iraq, not far from the border with Turkey and Iran, and like many of the other friendly Kurds in that little corner of the world, the 28-year-old shopkeeper seemed happy to strike up a conversation with the rare foreigner in his midst. But there was something about Uzun that suggested he had lived a life beyond his years. The other merchants clearly looked up to him and his use of foreign languages made him seem very much out of place in the tiny confines of the bazaar. 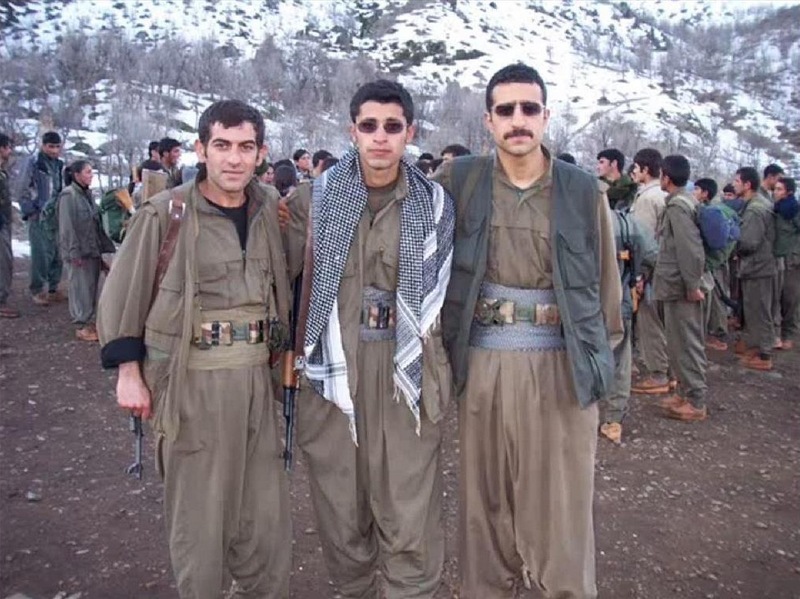 Uzun, it turns out, was a former member of the Kurdistan Workers’ Party, or PKK — the guerilla army that has been waging a rebel war against what it sees as Turkish oppression since 1984. Inspired by Marxist principles and branded a terrorist organization by the West, the PKK has been fighting for greater autonomy for Turkey’s ethnic Kurdish minority and ultimately, some say, for a separate country, an independent Kurdistan. That war, waged largely among the towns and villages of Turkey’s mountainous southeast, has claimed over 40,000 lives to date. But the conflict has not been limited to Turkey. Since the late 1990s, PKK leaders have set up their bases and training areas not far from Duhok, in the remote Qandil mountains of northern Iraq. It is a region of soaring peaks and hard-to-access gorges and canyons, which affords the group an ideal terrain from which to mount their cross-border operations. Who are the Kurds? An estimated 15 to 20 million people, with their own culture and language, related to Persian, who live in the mountainous region straddling Armenia, Iran, Iraq, Syria and Turkey. Most are Sunni Muslims and the largest group lives in southeastern Turkey. The Kurds were promised independence when the Ottoman Empire was carved up after the First World War. But Turkey had a change of heart and suppressed Kurdish uprisings in the following decades. The modern-day struggle began with the founding of the Kurdistan Workers Party, the PKK, in 1978 by Abdullah Ocalan, currently in a Turkish prison. 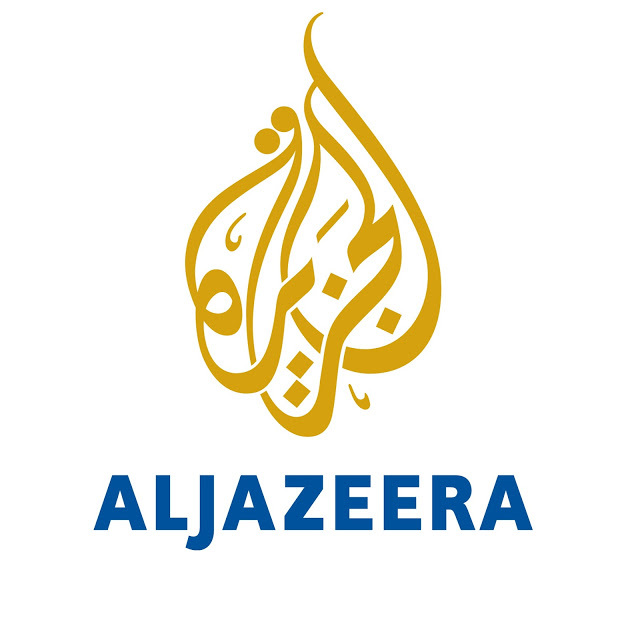 Iraq’s Kurds, history’s “Forgotten People” as a CBC documentary once called them, were the target of gas attacks by Saddam Hussein’s army in the late 1980s. 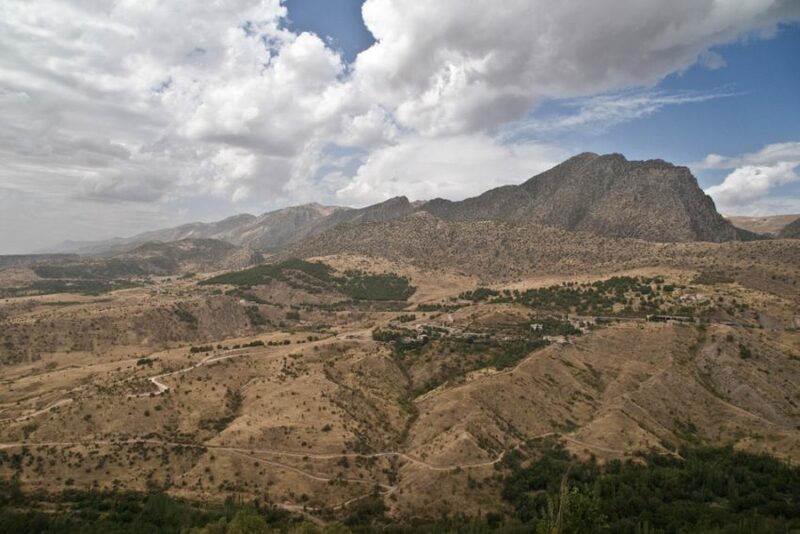 But despite the remoteness, these mountain hideaways are subject to Turkish air raids and shelling from the nearby Iranian army, which is also hostile to the rebel force. The result is that they can also provide something of a quiet exit route for runaway combatants. Men like Uzun, one of thousands of former PKK rebels who, for one reason or another, left the guerilla force and are trying to make a life for themselves as civilians in Iraq’s Kurdistan region. “They” in this case refers to the PKK, notorious for their ideological rigidity and intolerance of dissent. Every year an unknown number of soldiers either become disillusioned and flee, or find themselves expelled from its ranks. Uzun himself claims he was jailed by the PKK and then driven out of the organization for calling into question certain ground rules within the rebel army. He tells some fascinating stories about alpine gun battles, secret missions to Iran and jail time in Europe, mixed with tales about the excessively disciplinarian and cultish nature of the organization he once served. There may be as many as 8,000 or so ex-rebels who have tried to return to civilian life in recent years. Another 5,000 or so rebels are thought to be active along the remote tri-border area of Turkey, Iraq and Iran. But today, Uzun and others like him find themselves in a tenuous position. On the one hand, many of the PKK rank and file come from Turkey but feel they cannot return there for fear of being arrested, prosecuted or turned into collaborators. On the other hand, they say that life is exceedingly hard in Iraq. They have a difficult time finding good jobs. And they claim that the Kurdish officials who run the regional government here in northern Iraq, view them with suspicion, placing limitations on their movements and making their lives even more problematic. “I can’t do anything,” complains Uzun. “I can’t travel. I can’t go back to Turkey. I can’t even leave Duhok. The scrutiny probably shouldn’t be surprising. “The fact that some of these ex-combatants still maintain ties to the organization complicates things for those who have really cut themselves loose,” says David Romano, a Kurdish specialist at Missouri State University. Western pressure is also contributing to the plight of people like Uzun. For years now, both the Turkish and American governments have called on Iraq’s Kurds to take action against the PKK. The Turks, in fact, quietly keep small garrisons of troops in the region as part of their war against the PKK — something the Kurdish regional government grudgingly accepts. And the Turks are also big investors in the local economy in northern Iraq. Rachel Bernu, the managing director of the Kurdish Human Rights Project in London, says that Iraq’s Kurdish government finds itself in a difficult place, caught between their historical ties to their fellow Kurds and the obligation to assist their neighbours and allies. This balancing act, she says, makes it hard for them to do much for former rebels like Uzun who seem to really want to come in out of the cold. As we walk through Duhok’s bazaar, Uzun tells me that he clings to the hope that he might one day be able to join his parents and siblings who live in Izmir, on Turkey’s Aegean coast. He introduces me to a few of his friends in the market, one working at a nearby juice stand, the other selling shoes. Both of them are once-hardened PKK guerillas who traded in their guns and uniforms for a peaceful life; but who also long for the sense of fulfillment and prestige they left behind. This story appeared on CBC News online on January 14, 2011.